A Happy, Healthy and Prosperous Rabbit Year ! 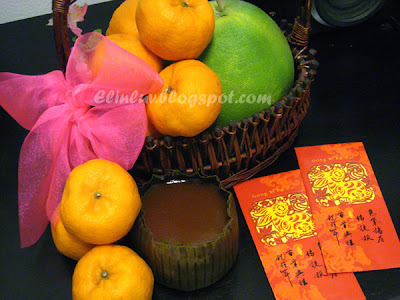 Elin, wishing you and your family Keong Hee Huat Cai. May the year of Rabbit brings you health, happiness and properity. Happy New Year to you and your family ! Keong Hee! Keong Hee! Wishing you and your family a Happy New Year and all the best in the year of the rabbit. Gong Xi Fa Cai, Elin!! :) May the Year of the Rabbit brings you and your family the BEST!! Hi Elin, wishing you and your family a happy new year, blessed with good health and prosperity! Happy Chinese New Year to you and your family! Gong Xi Gong Xi!